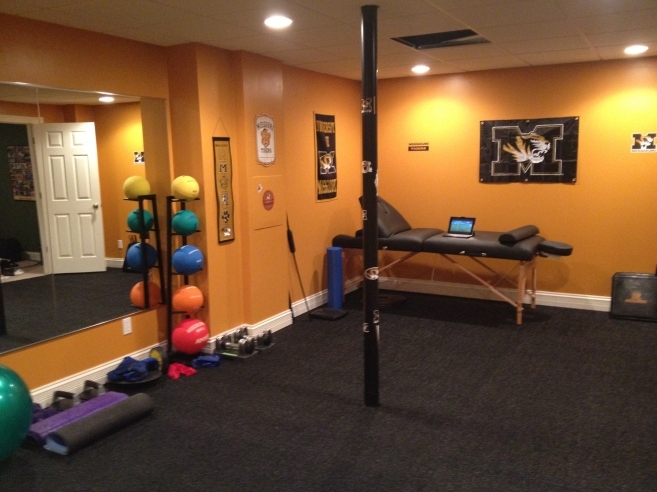 Looking for the perfect flooring solution for your gym or fitness facility? Look no further than our PEM slip-resistant Gym Flooring! The soft surface and textured construction provides both comfort and stability. It is specially cushioned to prevent knee and joint injury, creating a safer and more effective workout environment. Aside from its soft and textured construction, the antimicrobial formula protects against the growth of fungi, mildew and bacteria. Maintenance is minimal and our flooring can be easily swept with a broom or vacuum. PEM Gym Flooring is lightweight for easier handling and can be installed wall-to-wall, allowing you to fully utilize every inch of your home gym or commercial facility. Superior look, feel, and performance, to carpet, hardwood, or “jigsaw pieced” rubber flooring. Durable soft plastic construction makes this flooring ideal for gym use. Textured surface provides excellent stability for fitness and yoga poses. Soft thermoplastic construction provides safety and comfort. Use in conjunction with a standard yoga mat for ultimate comfort and stability when stretching, and practicing yoga. Cleans easily with vacuum, sweeping, or steam cleaning. Unique porous looping design provides additional traction, even while wet. Provides a soft, springy surface that protects from knee and joint related injury. Exceptionally durable for a long-lasting gym flooring solution. To request more information about PEM Gym Flooring, simply fill out our contact form or give us a call at 800.783.2358.